What makes your team standout from other sports/esports teams in your market? One would be hard pressed to find a team that doesn't standout and isn't innovating in our market in one way or another. For us, it's not necessarily about standing out from our constituents but rather finding new and unique ways to work hand-in-hand with them. We're big fans of the old adage that "A rising tide raises all ships." Atlanta is driven by a storied sports culture that we are incredibly fortunate to be a part of. We are in excellent company when it comes to traditional sports franchises like the Braves, Falcons, United, Hawks, Dream, and universities like Georgia Tech and the University of Georgia. On the esports side of things we are neighbors with UYU, who are making a real splash in the Call of Duty World League this year, as well as a countless number of other respected esports organizations like Renegades that have staked their claim in Atlanta with opportunities they've found and curated. 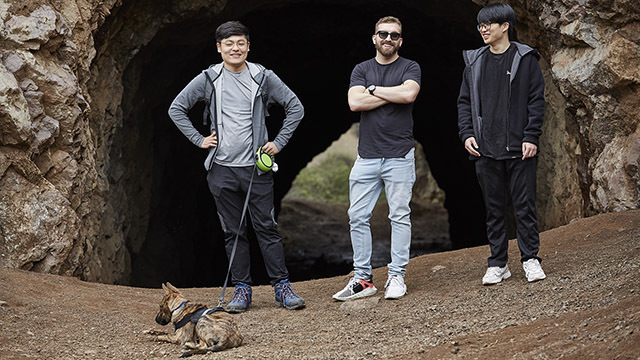 Being surrounded by a standout peer group with years of experience and accomplishments in an esports-forward environment is something we're grateful for. 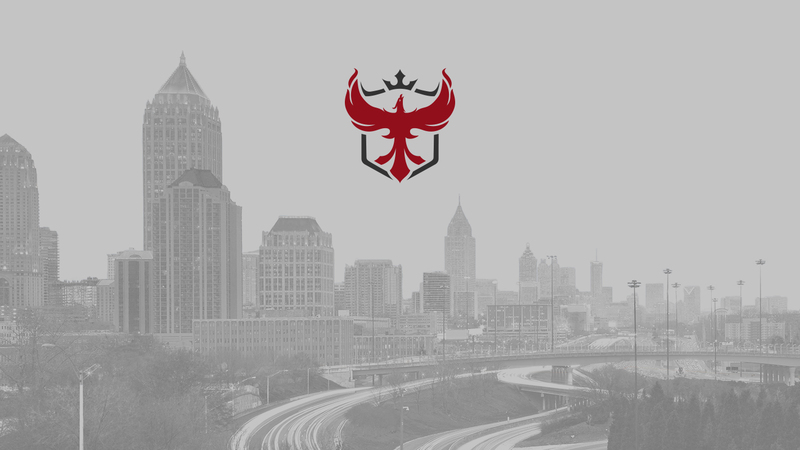 Our Atlanta cohort affords us the ability to learn and grow within a firmly established market, adopt and introduce traditional fanbases to esports, and in turn introduce esports fans to all of the other teams. We keep a close eye on our peers; you don’t always need to reinvent the wheel when deciding how to approach a particular market, often you just need to innovate upon what is proven. Establishing a firm foundation is paramount to us and we want to find new ways by which we can grow the sports/esports culture. Ideally, we want to harness our stature as Atlanta's Overwatch League franchise to better tap into the city's culture and bring fresh and exciting opportunities to the city. Our goal is to develop meaningful infrastructures that intertwine with the ethos of what Atlanta is at its core. If we're successful at that we can work with and adopt the incredible things our peers have already accomplished and add our own innovations. We want to stand out in our market and help elevate the Atlanta market internationally—that’s the real goal. The Reign is fortunate to have Atlanta as our home market. Atlanta is a burgeoning tech hub that is slowly becoming one of the most desirable homes for those in the entertainment industry. As a result, we have access to a medley of opportunities, partners, and events in a city that not only understands esports on a deeper level but embraces it wholly. With so many incredible entities in our backyard—like Battle and Brew, Cartoon Network, Coca-Cola, Dragon Con, MomoCon, DreamHack, the Braves, the Falcons, and Georgia Tech—there will be many opportunities to create something special that our fans can be proud of. 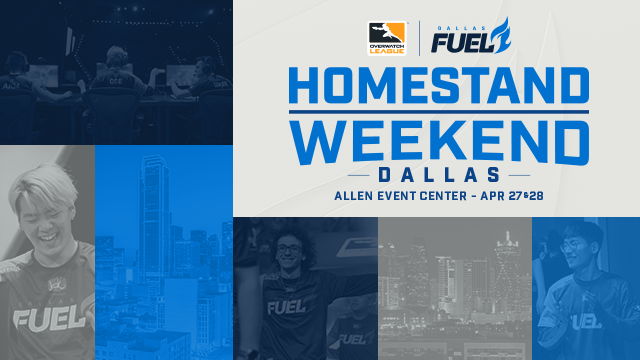 We've taken a large step forward by bringing the Overwatch League directly to our fans with the Homestead Weekend Event, which will be held in Atlanta during the July 4th weekend. Our Homestead Weekend is going to allow us to form some truly unique building blocks that'll aid us in cultivating a deeper narrative for how the Reign and Overwatch plays a part in Atlanta's broader ecosystem. It's important to us that we can be a catalyst that establishes new traditions that our fans can look forward to every year. We firmly believe in the exceptional team that we have assembled, and we’re confident in their ability to deliver meaningful experiences to our fans—bringing them things they'd never thought possible. 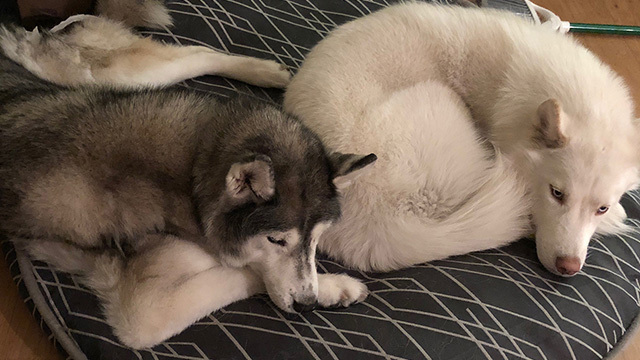 The team has already succeeded in bonding with our base which has been reflected in the excitement, dedication, and general response we see on a daily basis. Beyond this, we understand the natural need for watch parties, fan meetups, networking opportunities, philanthropy, LANs, and collegiate development amongst other facets of building a healthy market culture that will continue to also grow our industry. We are looking into ways to create some truly memorable experiences in our first year. In a greater sense, we realize that we carry the Deep South with us wherever we go; to say there is overwhelming enthusiasm from fans in surrounding states who claim the Reign as theirteam would be an understatement. With that in mind, we want to assure that not only Atlanta—but also the entire region—gets the love it deserves from us! Last season proved that communication challenges in mixed rosters are surmountable, and so we started with the idea that we would pursue talent on a global scale and look at every region. Primarily, we've focused on finding players we feel have exceptional talent, with the idea that bad habits can be corrected with coaching, and that a healthy team culture will help players express their potential. Ultimately, we looked for players who can do things in the game we believe others just don’t have the talent to pull off—we want to harness that kind of power and focus it. Expectations and broader goals can so easily turn to entitlement, and what's most likely to come of that is disappointment and under-performance. Results are not our focus, we want sustained and consistent improvement each day. Find out what our team thinks about the Reign’s lineup. For the Atlanta Reign’s coaching staff, enabling proper communication will be the top priority. 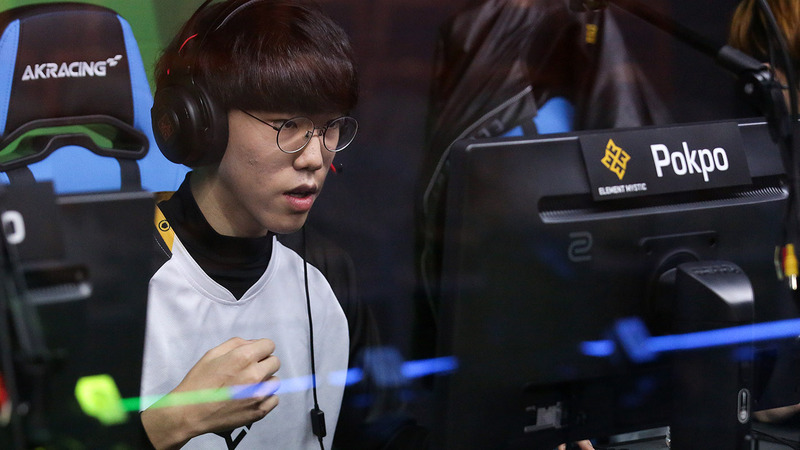 The Reign has a core of three excellent Korean players—all expected to start, but with reportedly limited ability to speak English. 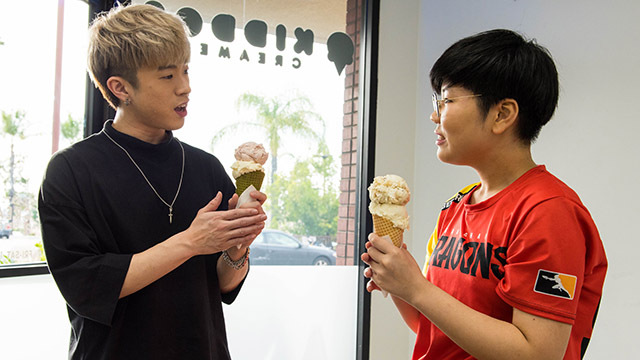 For Jun “Erster” Jeong, Hyeon-Jun “Pokpo” Park, and Dong-Hyung “Daco” Seo to reach their peak, Atlanta must bridge the language barrier. Petja “Masaa” Kantanen is the other key to Atlanta functioning as a cohesive team. His shotcalling led Contenders Europe giants Gigantti to three finals and one semifinals appearance in 2018, and the 23-year-old Finn has to continue delivering results against Overwatch League-level competition. 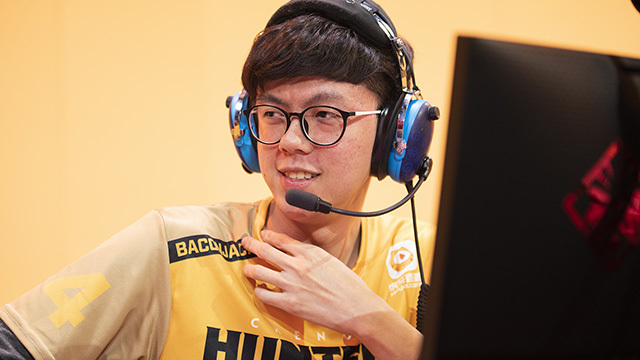 Without an immediately vocal main-tank partner, for at least the beginning of the season, Masaa must be the brain and backbone of the Reign. Atlanta joins the Atlantic Division in 2019 and they have their lone matchups against the Houston Outlaws and Chengdu Hunters in the final week of Stage 1. These are vital games to win if the Reign want to end in a respectable position. Additionally, a strong start against the Florida Mayhem in Week 1 will also be a huge indicator of this team’s trajectory. Atlanta must be ready. 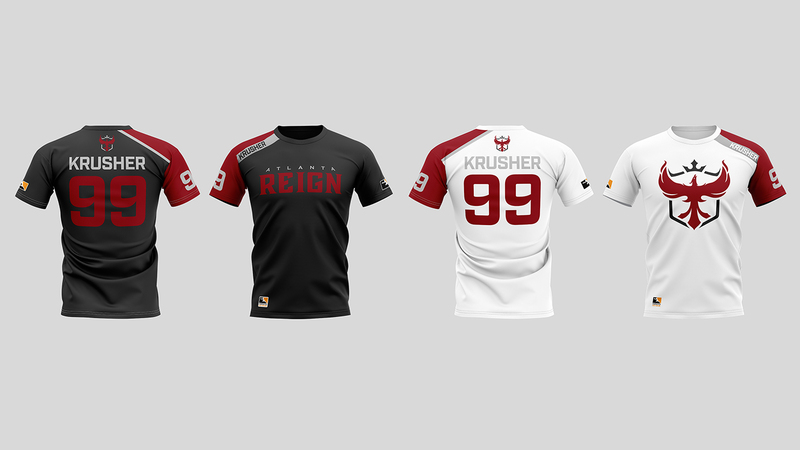 Much has been made of Daniel “Dafran” Francesca’s addition to this roster. Looking at history, the Reign should value his stability more than his peaks. Dafran does not have to return to the legendary heights we witnessed in 2017 for Atlanta to succeed this season—he simply needs to avoid imploding and causing distractions for his team. 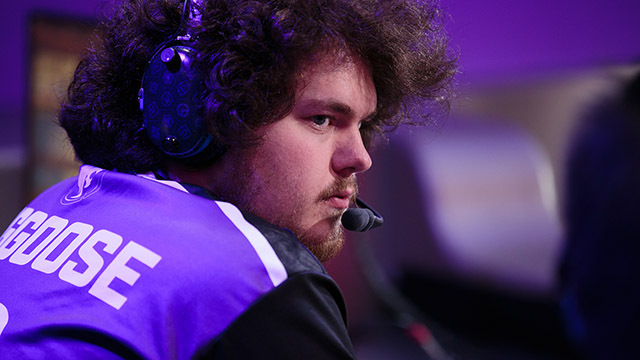 Catch the Atlanta Reign in action in their season opener against the Florida Mayhem on Friday, February 15, at 5:30 p.m. PST. All 2019 season matches will be available live and on demand on overwatchleague.com, the Overwatch League app, our Twitch channel, MLG.com, and the MLG app.